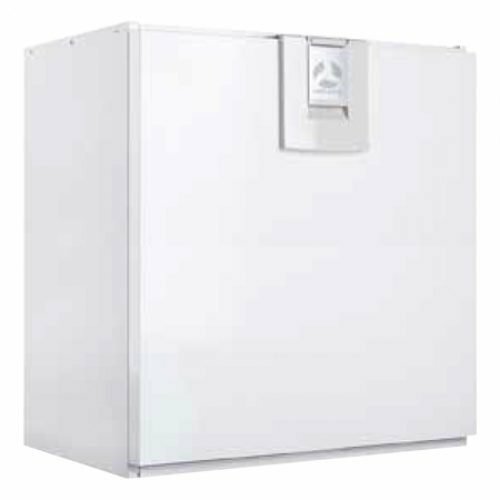 The Endura® Delta is a demand controlled ventilation system with heat recovery. With the help of ventilators, the second property is the one hand, supplied with fresh outdoor air, and on the other hand, the polluted indoor air discharged to the outside. 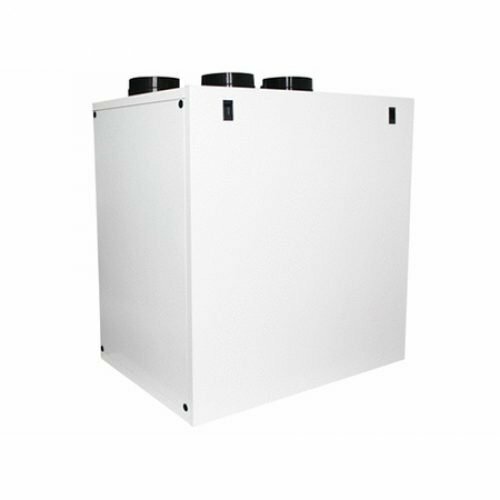 The Endura Delta is a demand-controlled heat recovery unit. 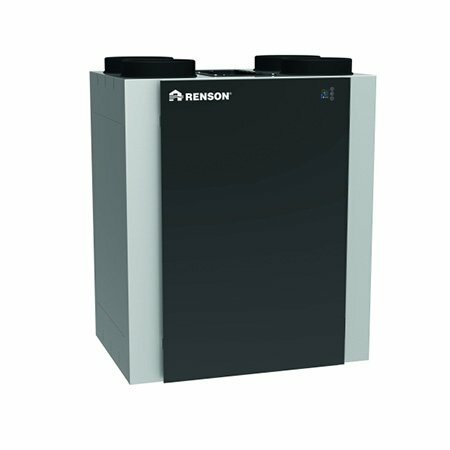 The system provides the house with fresh air and removes polluted indoor air using two fans. Upto 89% of the heat from the extracted air is transferred onto the supply air via the integrated heat exchanger. 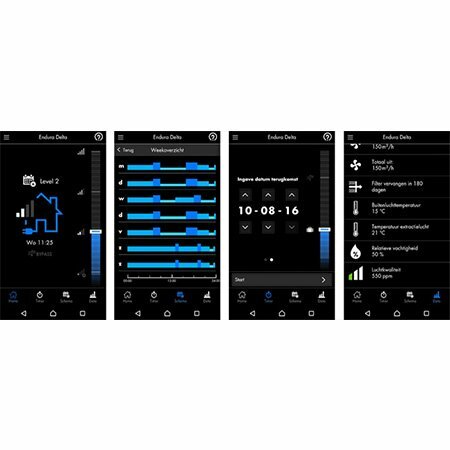 The system can easily be controlled and programmed by means of the Endura® Delta app. The app also provides information about the way the system is functioning and the air quality in your home. The appliance is available in a left and right configuration and with either 4 top connections (T4) or 2 top connections and 2 bottom connections (T2/B2). 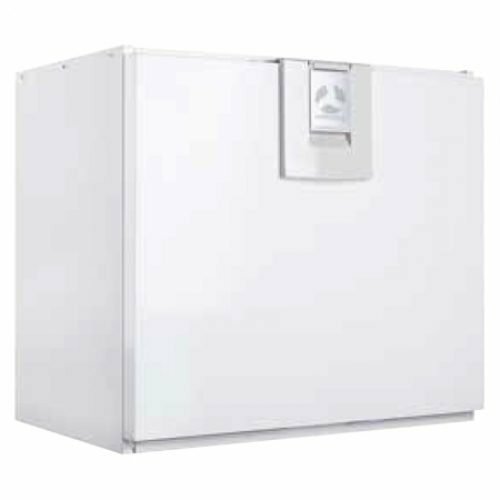 In addition to the standard integrated frost protection, each model can be equipped with an optional pre-heating element for added security against freezing of the heat exchanger. 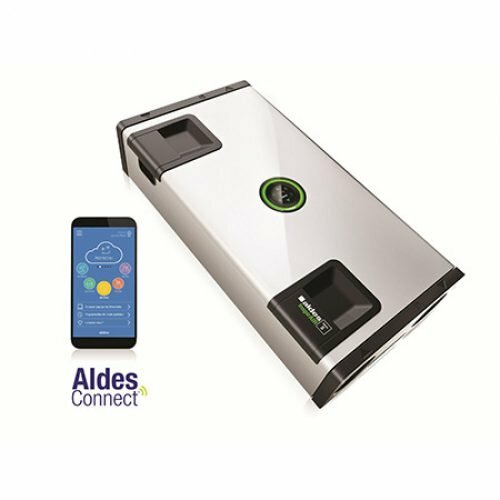 The Endura Delta generates 2 air flows in your home: supply of fresh air in the dry rooms (living room, study, bedrooms) and the extraction of polluted air out of the wet rooms (bathroom, laundry room, kitchen, toilet). The extracted air has the same temperature as the indoor ambient temperature, whereas the supply air has the same temperature as the outside air. The air flows ‘cross’ in the heat exchanger, and some of the heat of the extracted air is transmitted onto the supply air. This way you will experience a maximum of comfort in your home. The Endura Delta is equipped with dynamic sensors that continuously monitor the extracted air for CO2, humidity and/or harmful VOCs (volatile organic compounds). On the basis of these measurements, the Endura Delta will adapt the ventilation rate to your living pattern, thus creating a smart and energy-saving form of ventilation. As an innovative ventilation specialist, RENSON has set itself the objective to transform every home into a healthy and comfortable living environment. The Endura Delta – a demand-controlled ventilation system with integrated heat exchanger – can be controlled by smartphone or tablet. The app also provides information about the functioning of the system and the air quality in your home. Check the status of the ventilation system. The app offers you feedback on the total air flow, the relative humidity level, the indoor air quality, the inside and outside temperature and the filter status. Ventilation is made easy by the Endura Delta app!